Identifying invasive plants on the trails. THERE’S BEEN A LOT of recent buzz around invasive plants. In December, the State of Maine approved regulations to ban the commercial sale of 33 species of common invasive plants. These regulations beg the questions: What is an invasive species, and why should we care? increases the cost of agriculture, negatively affects recreation opportunities, and can even decrease property values. In Maine’s urban areas, there are increasing amounts of these dangerous plants growing in yards, parks, and on the trails. animals as well. They can eliminate animals’ food supply, change ground cover, and reduce opportunities for nesting. Click the gallery to learn about four common invasives we find on the trails. Invasive plants are a huge ecological problem to combat. Land trusts and conservation organizations can only improvethe lands they manage. 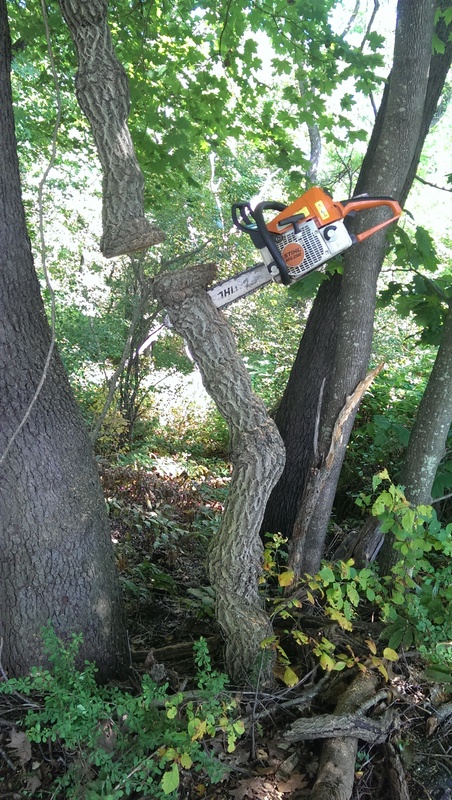 Private landowners’ actions also have a deep effect on landscapes and the natural environment. And, climate change exacerbates the spread of invasive plants. 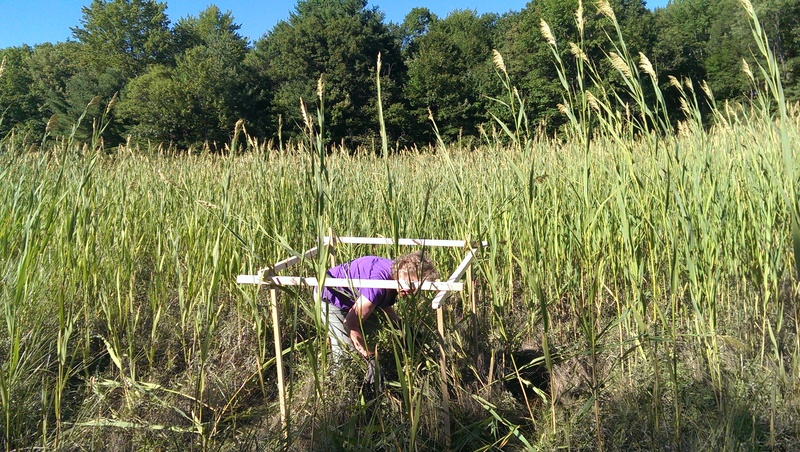 Highly flexible invasive plants have been found to adapt to changing environs better than some native varieties, and therefore they threaten biodiversity even more. ■ Plant only native species in your yard or garden; encourage your landlord or property managers to do the same. ■ Ask your local greenhouse or nursery to include more native plants in their inventory. 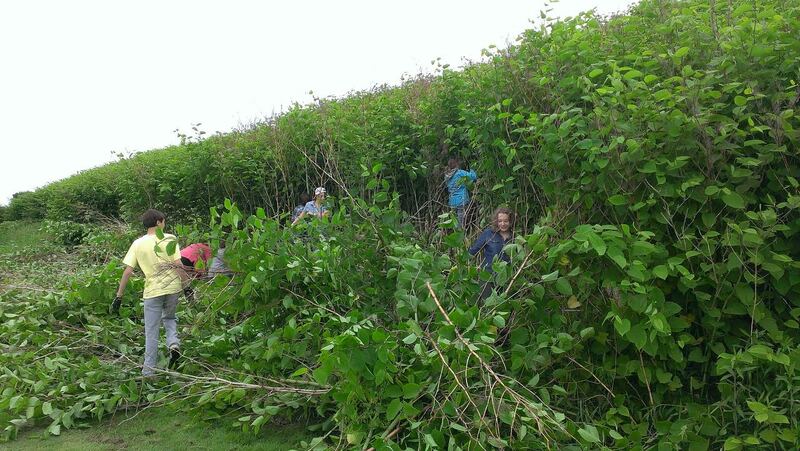 ■ Volunteer with Portland Trails and augment our existing workforce that is combating invasive plants on the trails. Want to help out? Email daniel@trails.org for more info!